Ella is the expert consultant for all things design related, including HCD, IxD, CX, UX, SD, UI, VD, and content/copywriting. She is driven by the study of humanity and has an unstoppable desire to help change people’s lives for the better through her experiences. Ella has a background in journalism and sales, therefore she is a natural at interviewing and offering her innovative ideas. 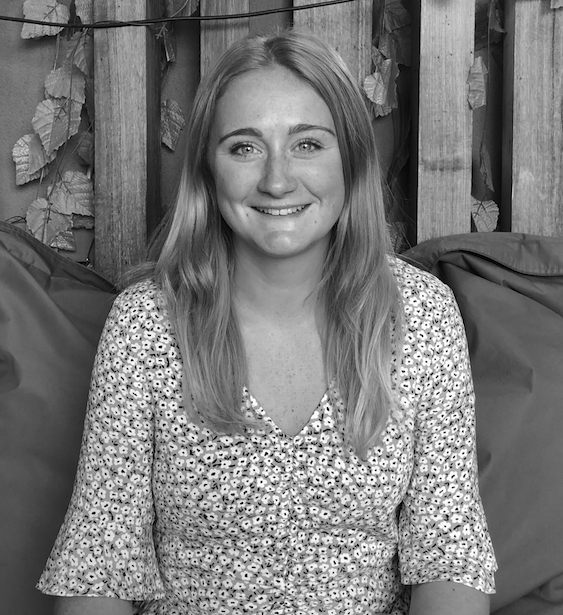 Her creative eye and passion for the digital design environment allow her to understand and support this area of recruitment, and her background in creative writing gives her specialist experience in the copywriting sector. Outside of work, she is 80% vegan (self-confessed and trying). She loves to cook and eat (just not animals) and has been to over 30 countries at just 25 years old. She loves a joke and is not afraid to get stuck into new adventures, ranging from venturing across the road to 7-eleven for a snack to trekking the Great Wall of China. Ella does it all. She has one aim – to make a difference.